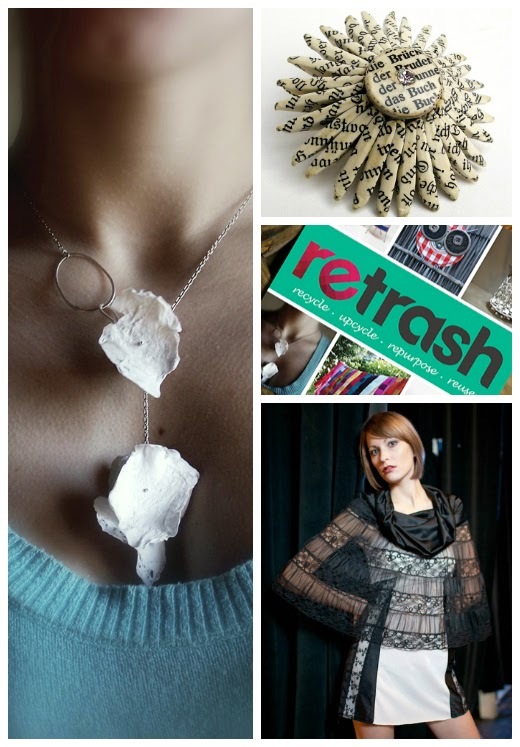 Above: Jewelry created by Patrizia Iacino, Lynda Slade and Liz Jones. And amazing purses by Jeff McCann. 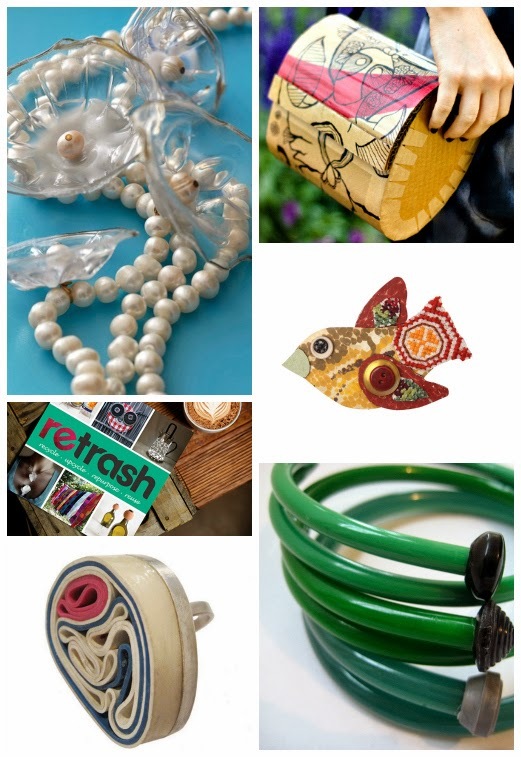 Below: Jewelry by Liz Hamman and Cynthia Del Guidice and upcycled fashion by Lanni Lantto. 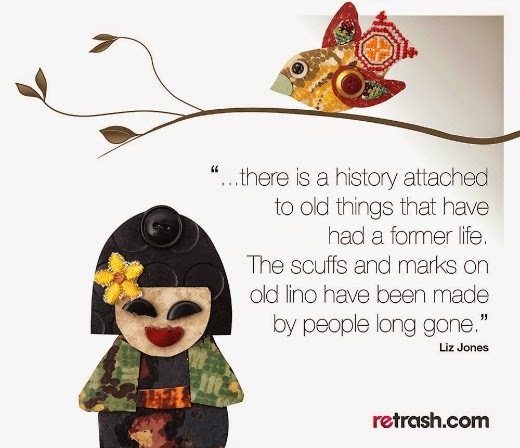 In the Retrash Kickstarter video, Nathan explains, “Retrash tells a story about human ingenuity, creativity, and imagination, which is something we all have within us.” Support their story and let their story be heard by others by donating to the Kickstarter campaign and spreading the word about Retrash! 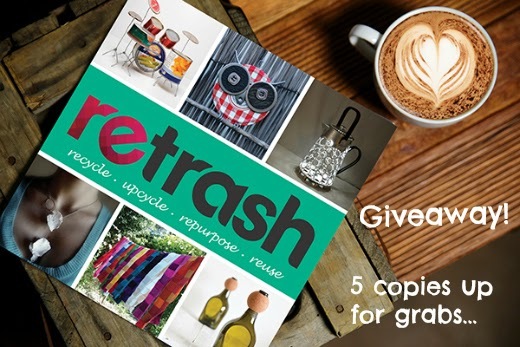 Nathan has graciously offered to give away 5 digital copies of the Retrash book to my readers once it is published!